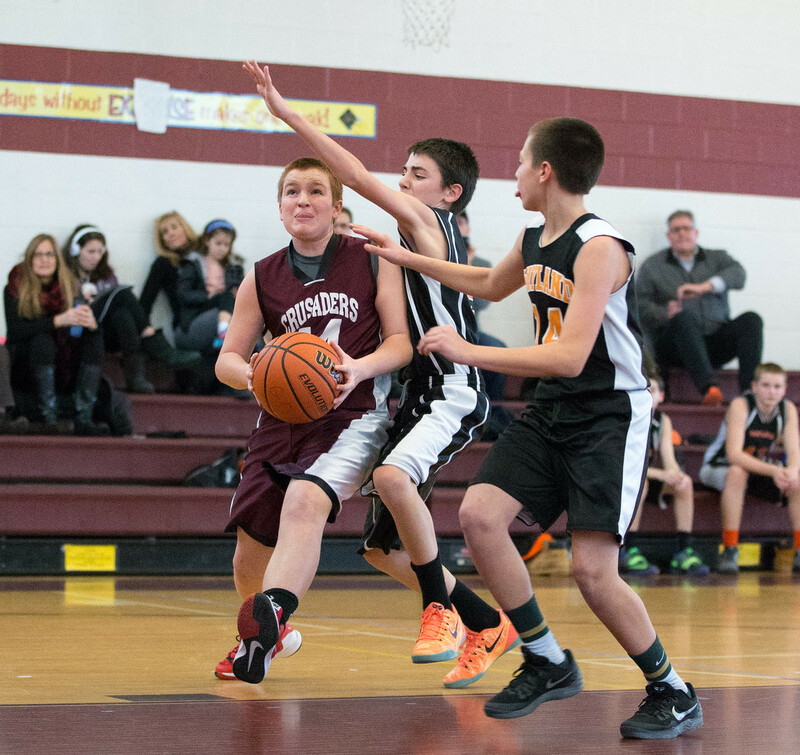 Groton Dunstable Travel Basketball submits a weekly press release and photos to the Groton Landmark. The paper tries to print our submissions, but sometimes, due to space constraints, they are unable to print our weekly recaps. Click on any date below to see the press release for that week.